Looking for affordable houses for sale? 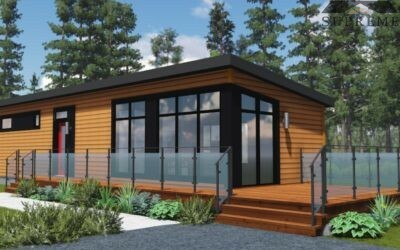 Mini-homes are 1000 to 1300 square feet homes that are completely finished at the factory. 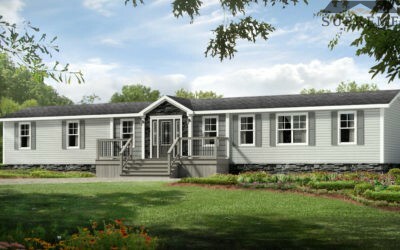 Once delivered, the mini-home is placed on a surface mount or permanent foundation. They are always designed around a convenient one level plan and range from one to four bedrooms. Various mini-homes boast family rooms, island kitchens, luxurious in-suite baths, convenient laundry rooms and walk-in closets – with complete freedom of customization from you. Mini-homes are unique in that they are built in a climate-controlled facility. This level of control over building conditions makes mini-homes less susceptible to damage from wet construction conditions. Mini-homes are also much quicker to build and less expensive than a standard home. Taking only a third of the time to build, you can be in your home sometimes just weeks after ordering it! Whether you’re looking to affordable houses for sale, to buy a new home, are a first time home buyer, or you’re looking to downsize – choose Heather Homes. 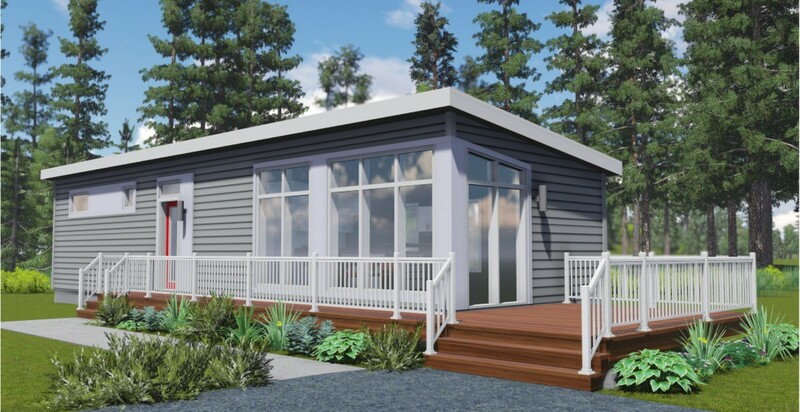 Our large variety of new mini-home are designed to fit your lot, lifestyle and financial plan. 2957 Old Highway 104 Antigonish N.S. 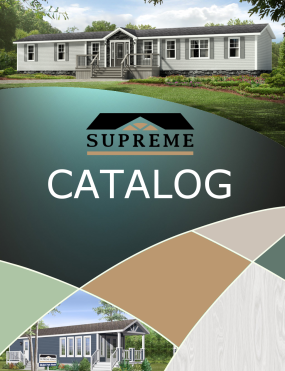 Supreme Homes has the minihome for your lifestyle. A large selection of floor plans, color choices and options is sure to provide you with many inspiring possibilities. Choose from dozens of amazing floor plans, then customize your plan to satisfy your specific needs, or let us help you create your own plan.